Drop On By Day Pass! Chicago, Miami, Seattle or Las Vegas? NEED MORE SPACE FOR ACTIVITIES? Floor to ceiling white boards, easy peasy screen casting, power outlets and networking built in to the custom built table. 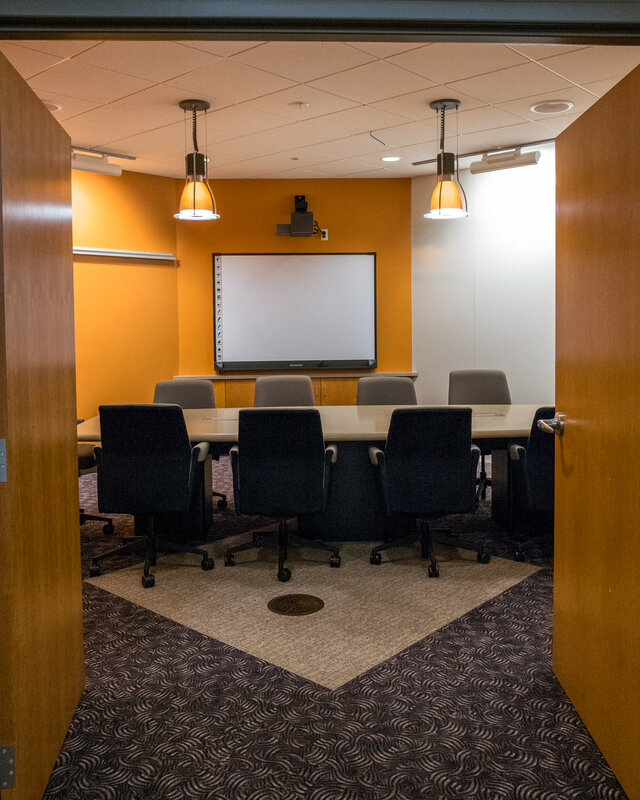 Our four "standard" conference rooms... Chicago, Miami, Las Vegas and Seattle are ready for your meeting - standard setup seats 10 people, but we can squeeze in a couple more if needed. Your new Community awaits. Let's get to work!